Discover the depths of emotion with lavender and jasmine while blood orange and tart cherry appeal to your dark nature. 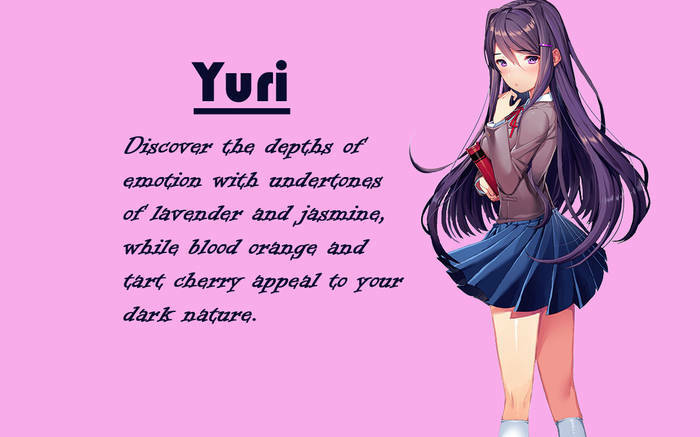 Love Yuri? This is just one of 4 teas in this fandom. Check out the whole series.